• The Hybrids combine a larger head, an super thin face and longer shaft length to deliver faster ball speeds and more distance than traditional hybrids. • Tri-level sole design reduces turf drag for easier play from the tee, fairway or rough. 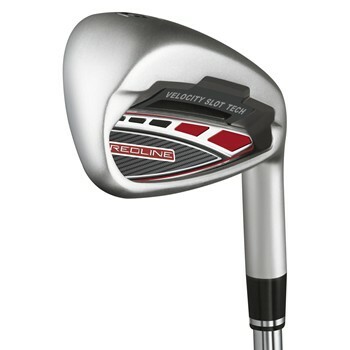 • The irons have taken the best attributes of hybrid design and applied them to the irons in order to increase distance. • Mass placed low and back, combined with a super thin club face, creates faster ball speeds and allows shots to fly straighter and longer with maximum forgiveness.